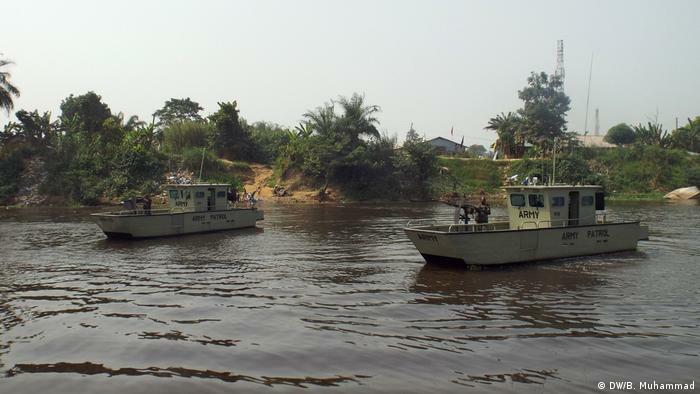 The International Maritime Bureau"s (IMB) Piracy Reporting Center has once again identified Nigerian waters as being extremely dangerous. According to figures available for the first three months of 2018, Nigeria alone recorded 22 incidents since the beginning of January. Of the 11 vessels fired upon worldwide, eight were off Nigeria — including a tanker more than 40 nautical miles off Brass, in Bayelsa state in the Niger Delta, with a capacity of 300,000 metric tons. In 2017, the IMB reported over 20 attacks on vessels in the same area. Security analyst and head of the Beacon Consulting security risk management company in Nigeria, Kabeer Adamu, says monitoring by the IBM plays a major role in assessing the threat posed by piracy. "If we do not get such organizations to speak out about such things, then unfortunately they go under the radar and they become bigger problems," Adamu told DW. Adamu says the problem seriously impacts the use of the corridor in the Gulf of Guinea for trading purposes. There is also the issue of insurance — as a matter of necessity, ships must now insure their crews as well as the vessel, on top of additional high security costs. According to the IMB, pirates in the Gulf of Guinea target all kinds of vessels. Crews from fishing and refrigerated cargo vessels, or even oil tankers, have been taken hostage or kidnapped. 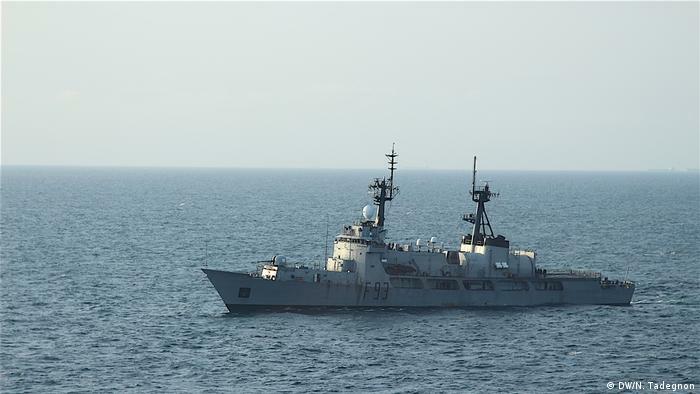 The bureau says it is working with national and regional authorities in the Gulf to provide support to ships and coordinate anti-piracy measures. Adamu says the Nigerian navy is responding to the threat by changing strategies and cooperating with international partners. "I am aware that it has carried out no less than four operations targeting specific challenges in the region; some of them internal to Nigeria, some of them affecting the entire Gulf of Guinea," he told DW. "I know it has also created check points, so any ship leaving Nigeria is checked, and its contents, to ensure that it has followed whatever regulatory procedures are in place." A former pirate in the Gulf region told DW that attacks are usually carried out for monetary gain. "Sometimes we hijack to get money and ransoms. It depends on the ship. We can even get [anything between] 200 million Naira ($555,000, €430,330) and 900 million Naira." The special advisor on media and publicity to President Muhammadu Buhari, Femi Adesina, attributes the rise in attacks in the Niger Delta region to a lack of jobs. "When these people see that there is nothing on the ground for them to benefit from… then they go to any means and disturb the economic activities that bring money into the nation," he said. 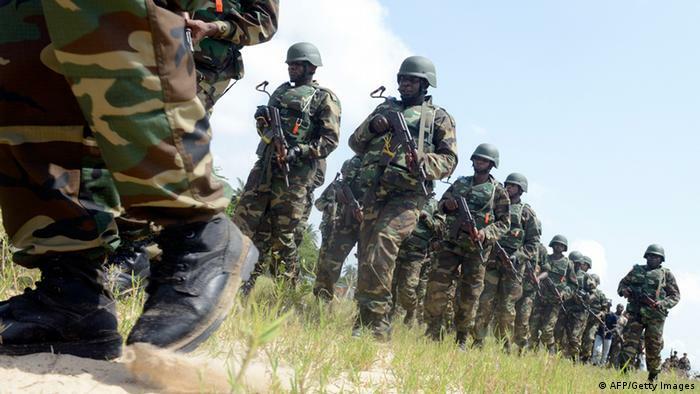 DW"s correspondent attempted to contact Nigerian navy public relations officials for more details; however, they refused to comment without clearance from top authorities.